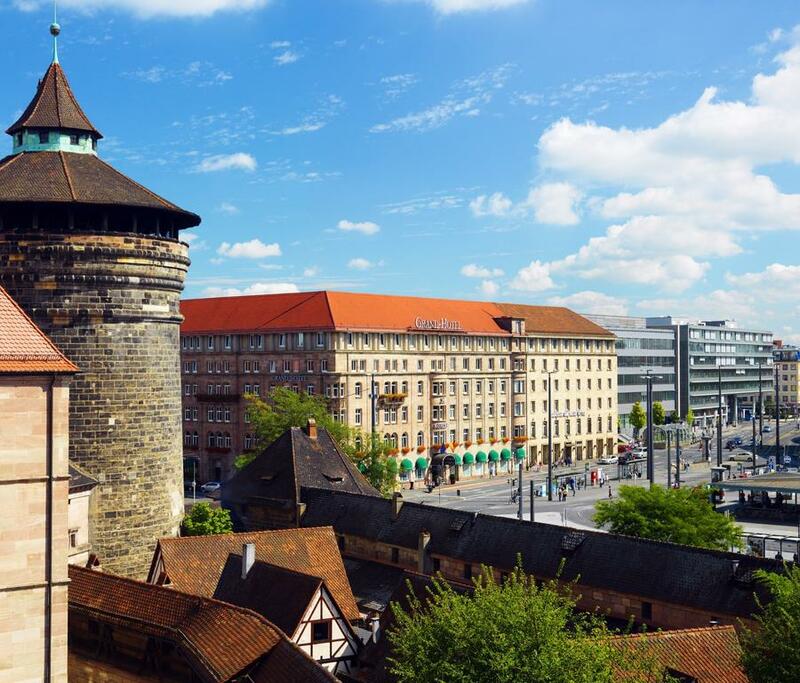 This upscale hotel in the city center is a 3-minute walk from both Nürnberg main rail station and the artworks of the Neues Museum Nürnberg. Bright, modern rooms come with Wi-Fi, flat-screen TVs and iPod docks, plus desks, minibars and marble bathrooms. 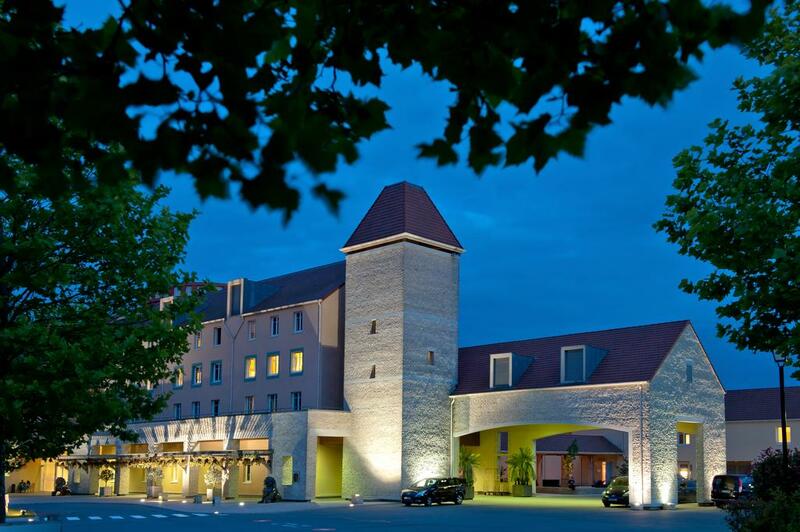 This modern hotel with an explorer’s ship theme is 3.7 km from the Marne-la-Vallée train station and 6 km from Disneyland® Paris. Whimsical, colorful rooms feature tea and coffeemaking facilities, flat-screen TVs and Wi-Fi. Suites provide additional bedrooms, living rooms with pull-out sofas, and/or bunk beds. 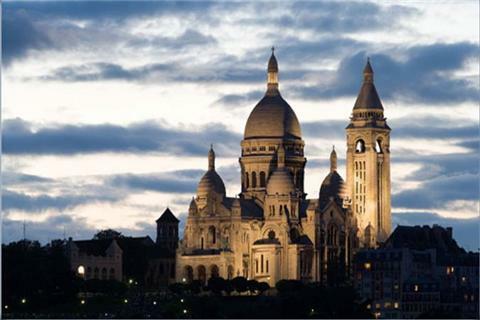 The Hotel Abrial combines the comfort of a modern building with a typically Parisian charm, and offers a range of services for both business and leisure trips. 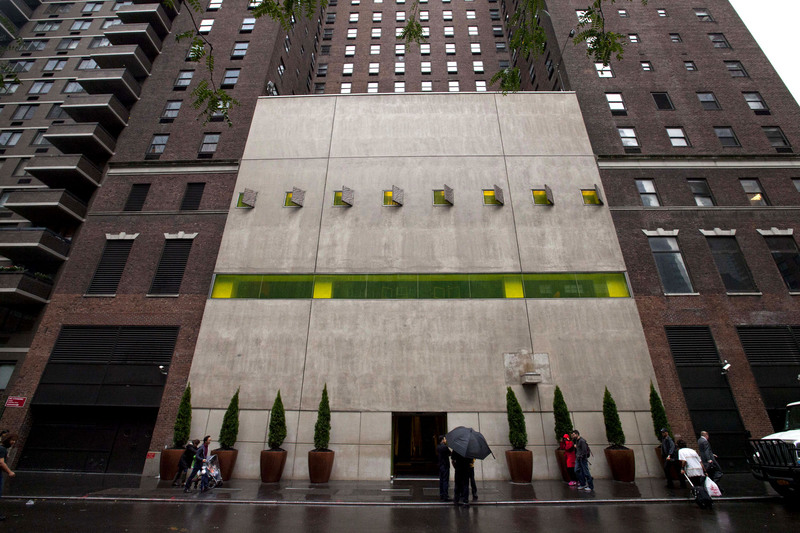 Designed by Phillipe Starck, this trendy upscale hotel is a 4-minute walk from Columbus Circle on a corner of Central Park, and a 6-minute walk from Lincoln Center. The sophisticated rooms have wood-paneled walls, designer toiletries, HDTVs, Wi-Fi (fee) and iPod docks. Studios and suites include sitting areas, city and river views, and in-room dining options. An apartment and a penthouse with fireplaces and terraces are also available. There's a stylish tequila bar and a cozy lounge with a fireplace, plus a seasonal rooftop lounge bar with city views. Other amenities include a burger grill and a furnished patio, plus a 24-hour fitness room. 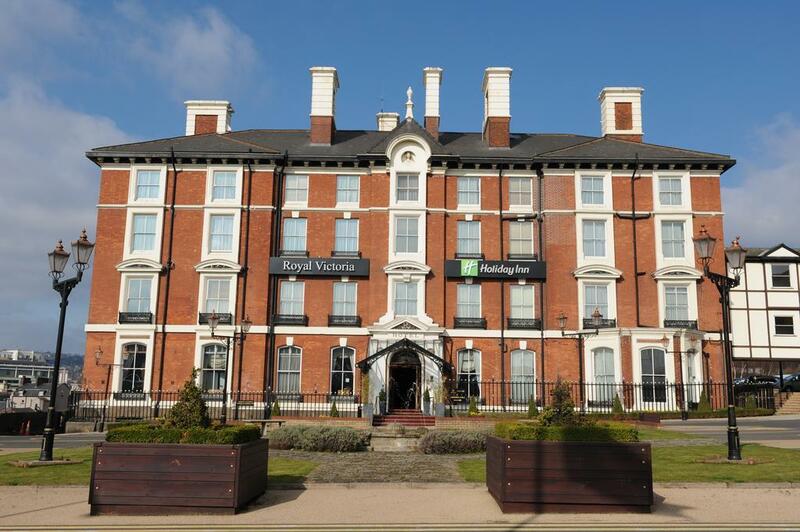 Dating back to 1862, this polished redbrick hotel is 2.3 miles from Sheffield Botanical Gardens and 9 miles from Wentworth Woodhouse. The traditional rooms and suites come with flat-screen TVs, desks, and tea and coffeemaking facilities. Wi-Fi is available. 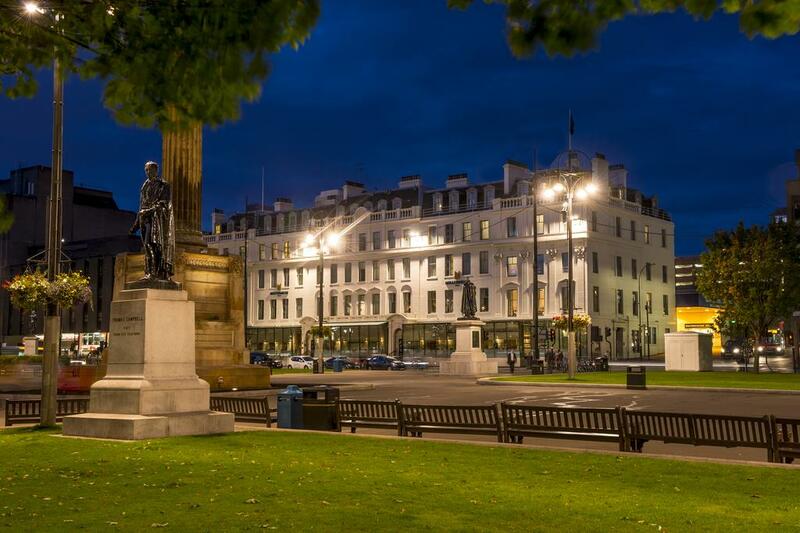 This relaxed apartment hotel is 2 miles from both the National Museum of Scotland and Edinburgh Castle. The 1- and 2-bedroom apartments are decorated with pine furniture, leather seating and floral accents. 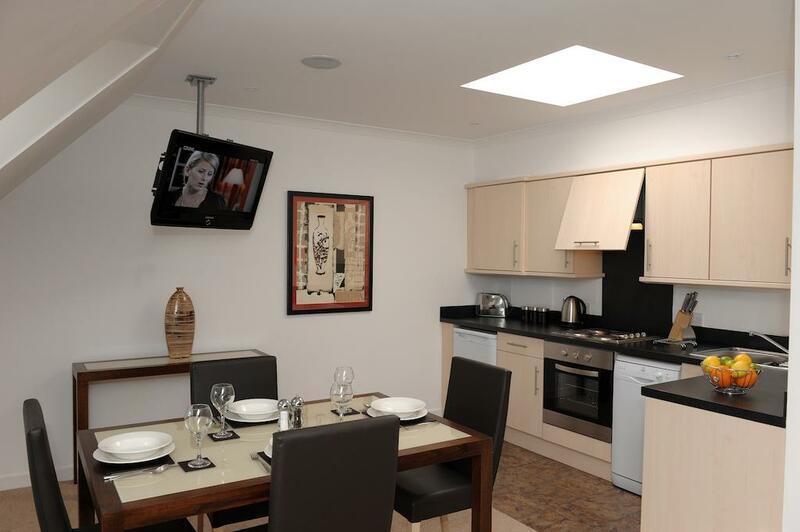 They come with full kitchens and washer/dryers, plus Wi-Fi and flat-screen TVs. 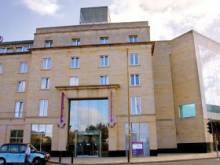 A 2-minute walk from the Crucible Theatre, this straightforward hotel is 2.9 miles from the Motorpoint Arena Sheffield. 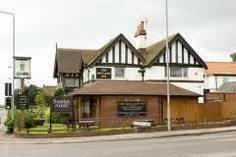 The simple rooms offer WiFi, flat-screen TVs and desks, plus tea and coffeemaking equipment. Rooms also have CD and DVD players, plus iPod docking stations. Make the most of England's variety by extending your stay and seeing more of the country. 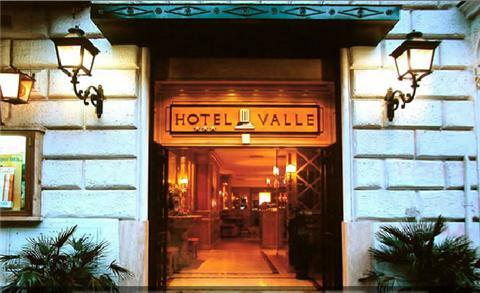 The Valle is a charming and exclusive 3 star city center hotel in the city centre of Rome located between legend and history. The Villa Eugenie is part of the local Groupe Les Hotels de Paris, an eclectic collection of properties, each of which is noted for its individual character, charm and dependable service. 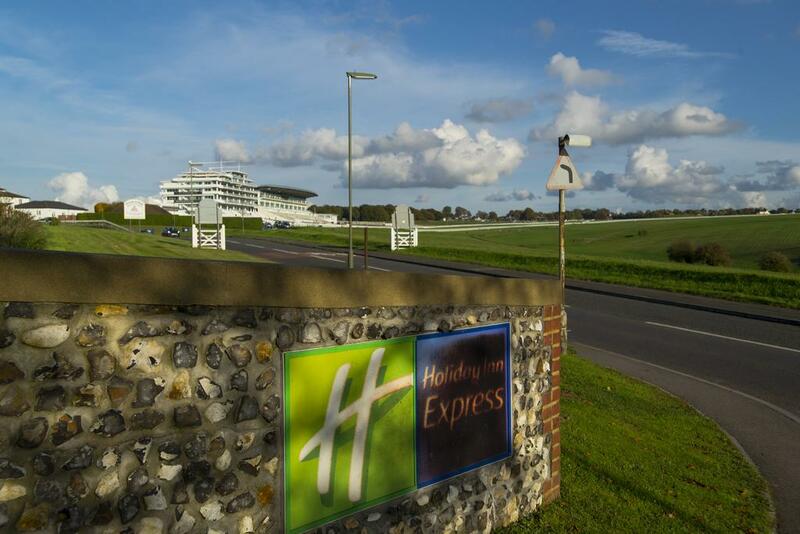 Overlooking Epsom Downs Racecourse, this low-key hotel is 4 miles from Chessington World of Adventures amusement park and 17 miles from Gatwick Airport. Understated rooms come with desks, flat-screen TVs and Wi-Fi, plus tea and coffeemaking equipment. 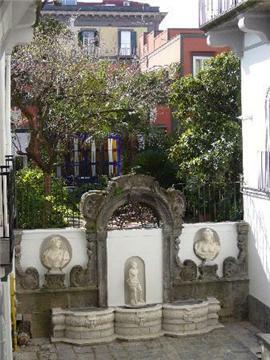 This modern hotel is a 13-minute walk from Balduina train station, 8 km from Piazza Navona and 9 km from Trevi Fountain. Featuring Wi-Fi, the contemporary rooms also have desks and flat-screen TVs with satellite channels, as well as minibars. Room service is available. Elegant rooms and suites have Wi-Fi, flat-screen TVs with cable channels, and tea and coffeemaking facilities. 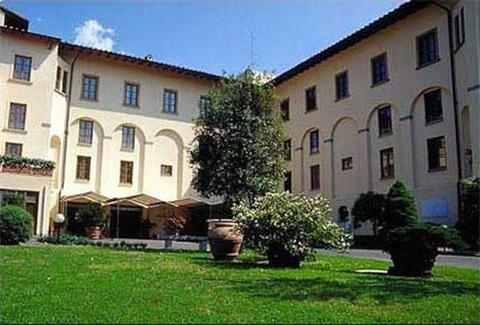 Renovated from an ancient monastery, Hotel Villa D'Annunzio is set in the Campo di Marte district. If you want to experience the true Naples, you must stay in its historic heart. 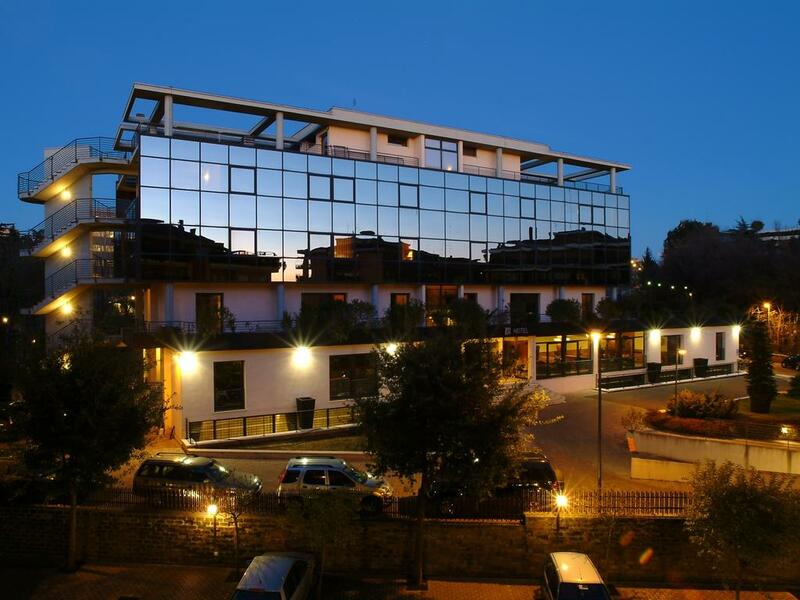 Hotel Piazza Bellini offers comfortable accommodation in the namesake square with a unique vibe. 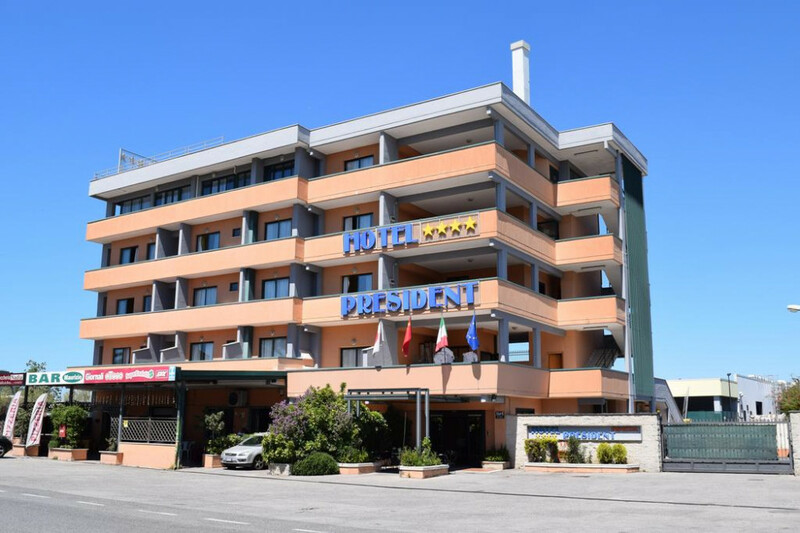 Only being a couple of years old, President Hotel Pomezia is great for a friendly atmosphere and has all comfort for a relaxing break. 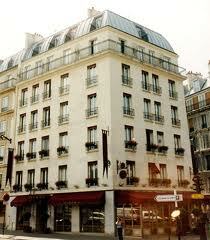 The hotel is located at the heart of one of liveliest neighbourhood of Paris, where blends the arts and business. Hotel Conca Azzurra Beauty & Wellness stands on the Lombardy side of Lake Maggiore, offering an enchanting view over the lake and the Alps. 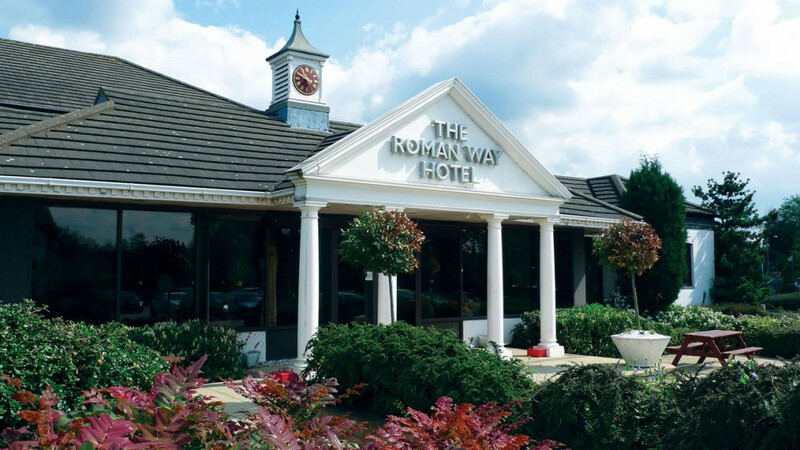 Off the A5, this understated, Roman-themed hotel is 1.8 miles from both Cannock train station and Cannock Park Golf Course. The modern rooms feature en suite bathrooms and TVs, as well as work desks, Wi-Fi, and tea and coffee making equipment. Complimentary parking is provided. 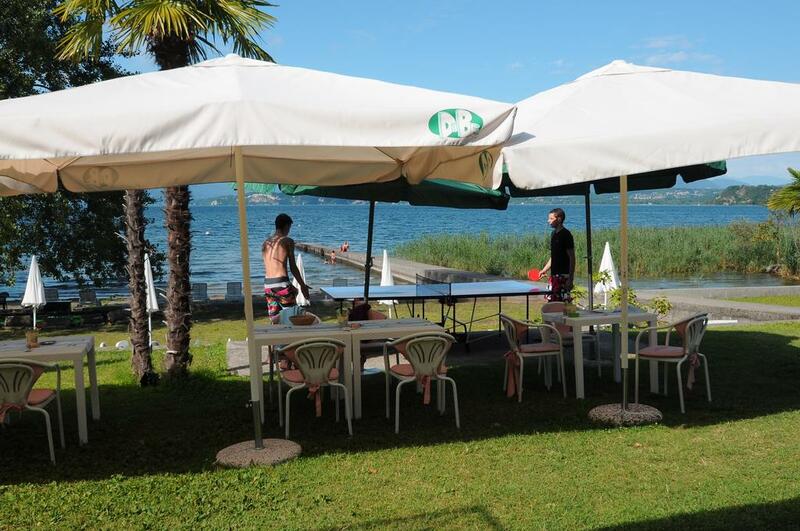 Amenities include a lounge bar and a casual bistro restaurant, plus 5 meeting rooms.